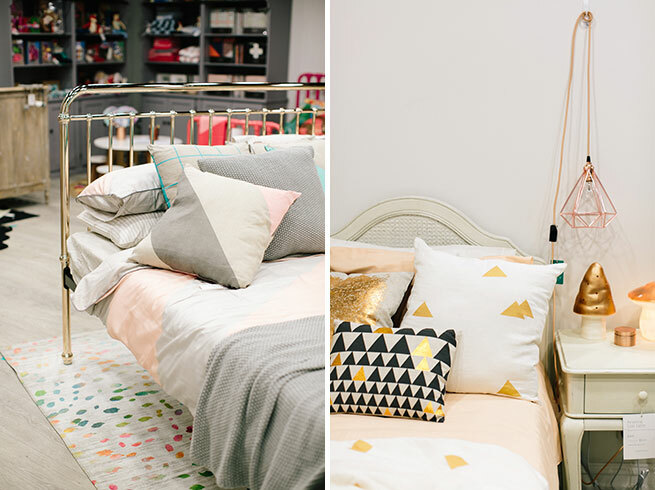 Sydneysiders will be more than an incy bit excited to hear that incy interiors has come to town, featuring its full selection of furniture as well as a carefully-curated selection of home accessories from Australia’s most-loved designers. Bathurst based since its inception in 2011, incy interiors is expanding to the big city and officially taking up residence in Chatswood Chase. Since starting online just three years ago, incy’s popularity has grown exponentially with their products now stocked in more than 120 stores across Australia, New Zealand, Hong Kong, as well as online. 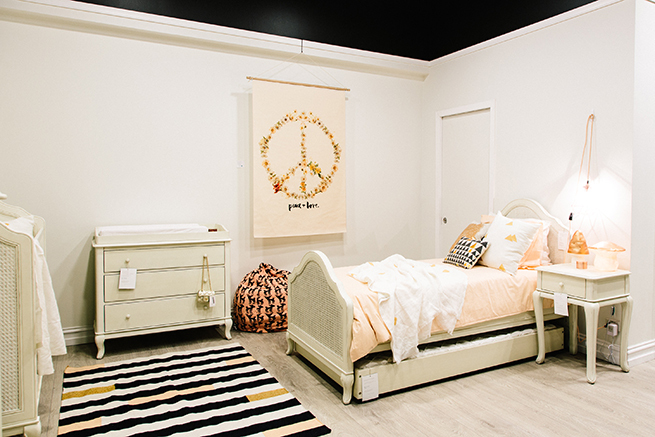 incy interiors founder and director Kristy Withers said its Sydney store opening was the next logical step for expanding the business. “We have received great support from our customers since we opened our Bathurst store in 2012, but were constantly asked if we had a Sydney presence,” Kristy said. “We’re really excited to welcome existing Sydney customers and also introduce ourselves to a new pool of incy fans. “Many customers still prefer to buy from a traditional bricks-and-mortar store. They like to ‘touch and feel’ a product before they buy it, especially if it’s for their child. As well as incy’s full range, there is an extensive selection of premium Australian brands including Kip & Co, Blacklist Studio, Armadillo, Down to the Woods, Aura, Ladedah Kids, Kate & Kate, Love Mae, and Seedling. 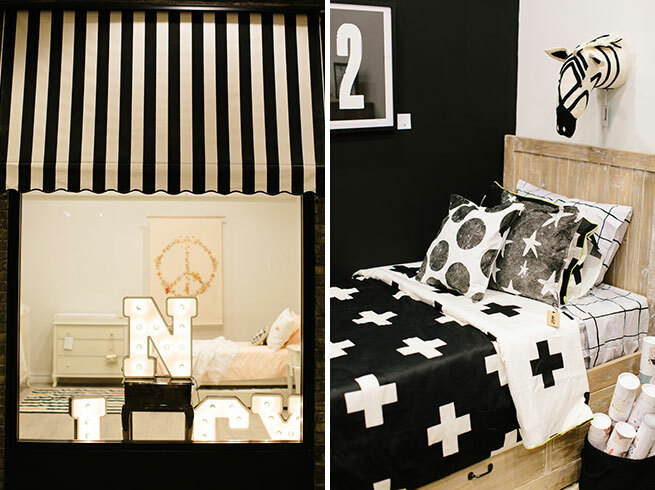 The new incy interiors store is located at Shop 219, Chatswood Chase Shopping Centre, 345 Victoria Ave, Chatswood, NSW. We can’t wait to pop by and visit! If you’re not in Sydney, you can still buy all the fabulous incy interior products via their online store.